This dainty personalised shiney round disk charm has your chosen number, hand stamped onto it. The price is just for the charm with a number. You can use this option if you would like to purchase additional charms for your necklace or bracelet. 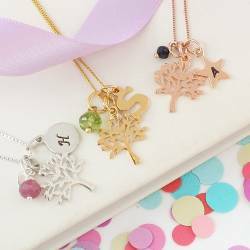 Your charm will be sent already stamped with the number of your choice, and comes complete with a jump ring for attaching to your jewellery. Each number is hand stamped and patinised (black finish) so it stands out, or we can leave it silver or gold (clean finish). The numbers are approx 3mm high. We can only stamp upto 2 numbers on the front of each charm.